Benji Bananas is an adventure game, telling about small monkeys hanging from bananas from trees to trees in the forest. 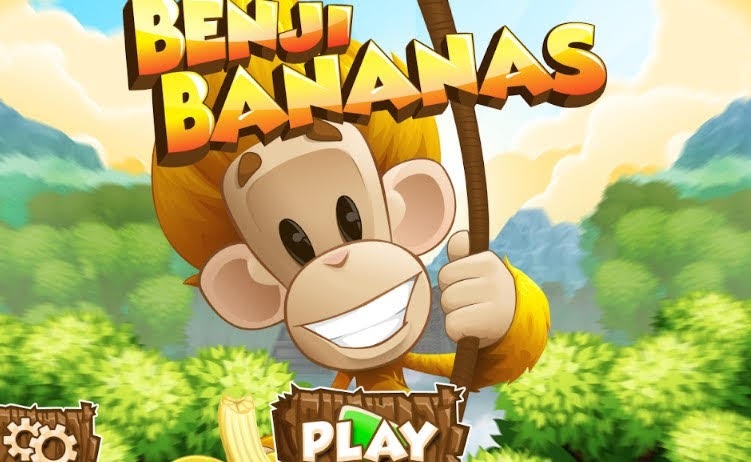 This game is produced by Benji Bananas with simple graphics but does not reduce the comfort in playing games. the game Benji Bananas gets 4 stars in the playstore.